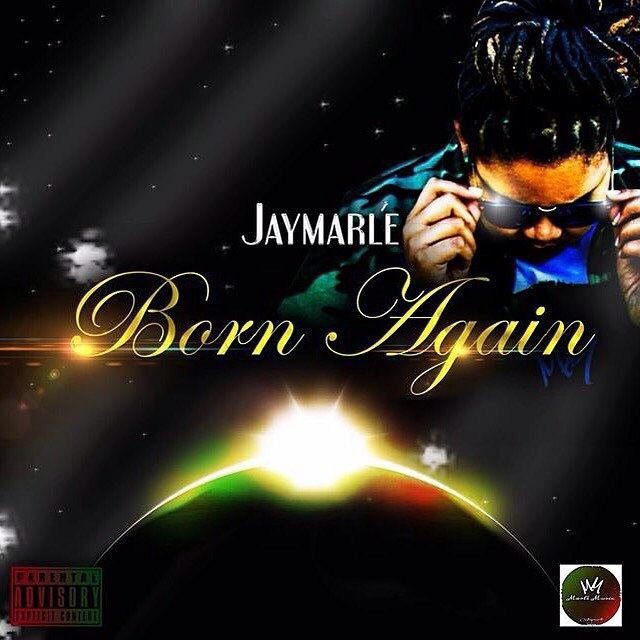 Jaymarlé‘s recent release, Born Again, hit the ground running! This track was created to give you a hint of what positivity feels like and to show the world that regardless of what you’re experiencing, IT GETS BETTER. Born Again has a touch of Hip Hop and a smack of Neo Soul combined. Have you been born again? If so, explain. 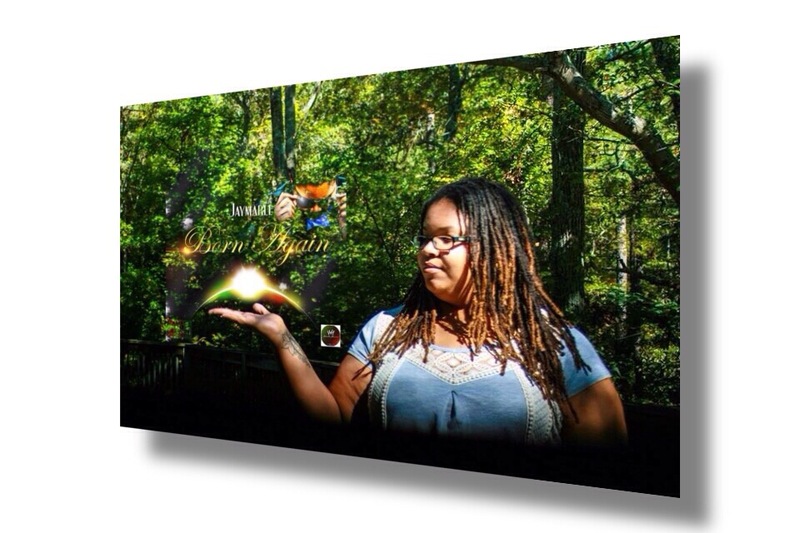 Click Here to listen to & download Born Again for FREE! The video, which was directed by Illy Rock of TSGS Films, will be released in late February. This video will reveal the joy that comes after knowledge of self is discovered and after being born again really occurs. 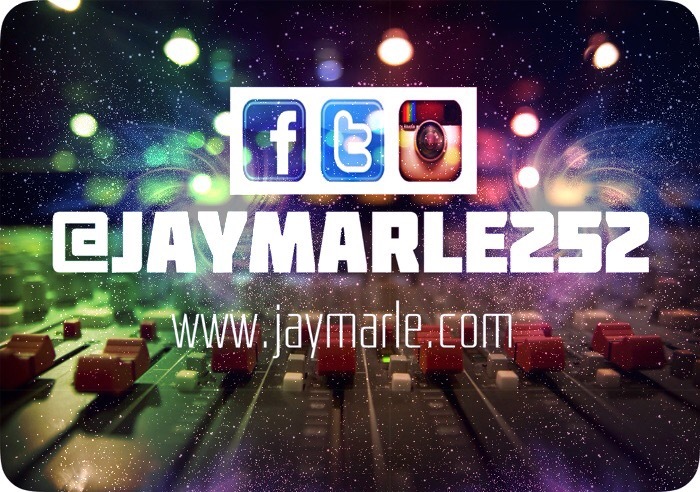 Check out Illy Rock‘s work HERE and book him for your next video!